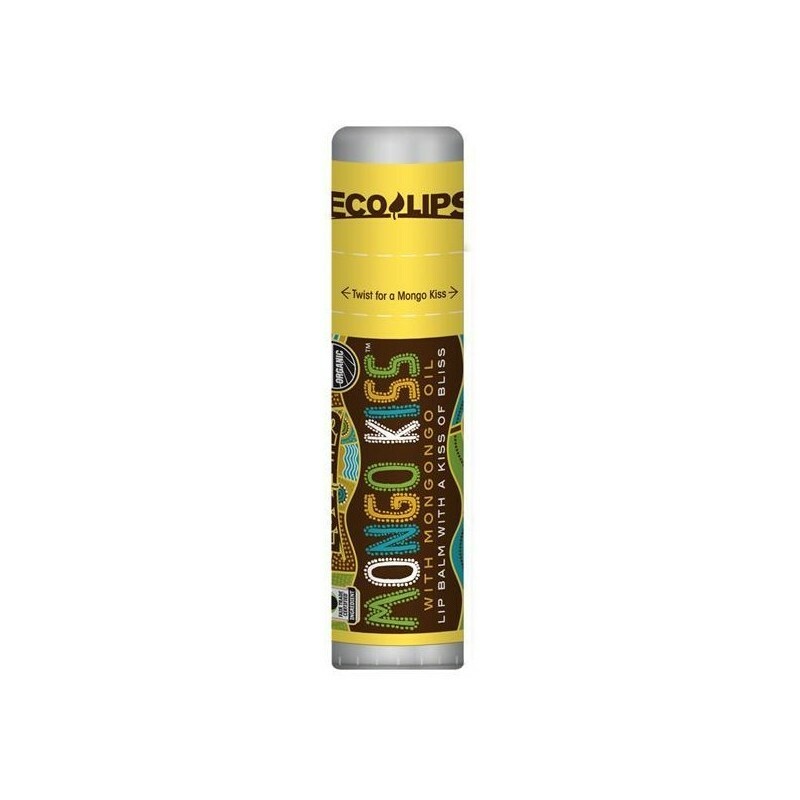 Nourishing lip balm made from organic Mongongo oil and cocoa butter. Produced responsibly as a fair trade product. USDA certified organic. Free from synthetic materials and artificial colours. Gluten and GMO free. Rich and creamy Banana flavour. 7g. Fair trade certified: Mongongo Oil is ethically sourced from a rural village in Zambia, Africa and provides local women with jobs. Tube and cap made with over 40% post-consumer recycled material, manufacturing of this product is 100% offset with renewable energy credits. Ingredients: *Helianthus Annuus (Sunflower) Seed Oil, *Cera Flava (Beeswax), Fair Trade Certified™ *Theobroma Cacao (Cocoa) Seed Butter, *Banana Flavor, *Schinziophyton Rautanenii (Mongongo) Kernel Oil, Mixed Tocopherols (Vitamin E), *Rosmarinus Officinalis (Rosemary) Leaf Extract, *Calendula Officinalis (Calendula) Flower Extract, *Eupatorium Rebaudianum Bertoni (Stevia) Leaf Extract. .25 oz (7 G) Tube. 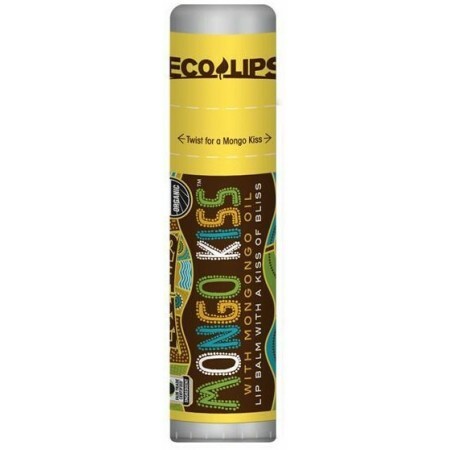 I LOVE eco lips balms. I love the consistency of this banana balm, and the flavor. It smells so good, but my ultimate fav so far is yumberry. Very much like the flavour of banana milk. Very grainy once you start to use when cold, a bit smoother when warmed. Very moisturising on the lips.